Time lapse video. 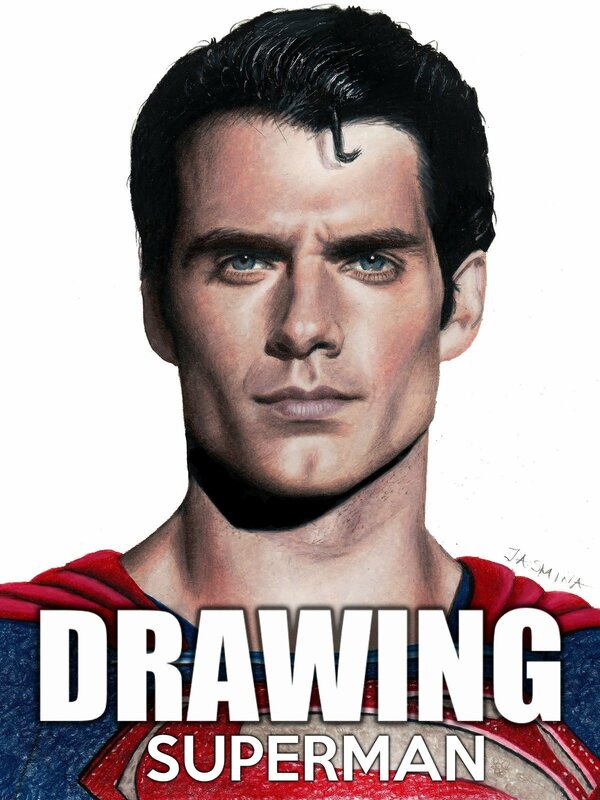 Colored pencil drawing of Henry Cavill as Superman. Illustrated by Jasmina Susak.